Are tag questions negative for positive sentences and positive for negative sentences? What is the tag question after imperative sentences? What is the tag question after ‘Let’s’? What is the tag question after ‘nobody’, ‘everybody’ ,’someone’ etc? Mini questions we often put at the end of a sentence are called tag questions. 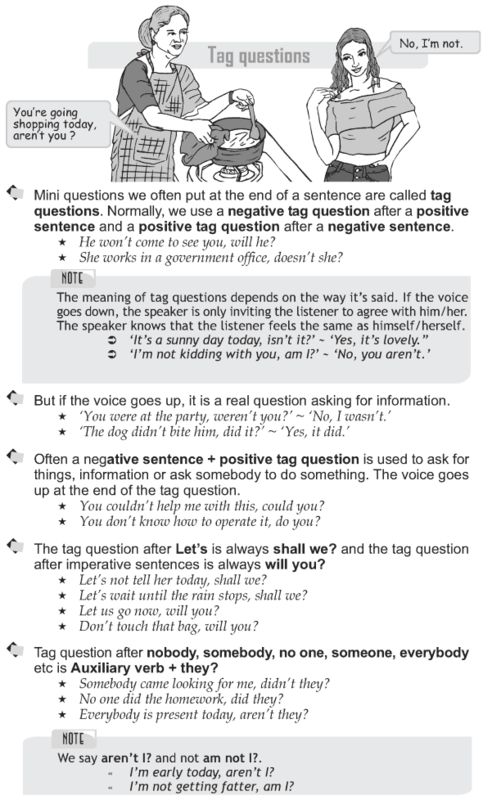 Normally, we use a negative tag question after a positive sentence and a positive tag question after a negative sentence. The meaning of tag questions depends on the way it’s said. If the voice goes down, the speaker is only inviting the listener to agree with him/her. The speaker knows that the listener feels the same as himself/herself. But if the voice goes up, it is a real question asking for information. Often a negative sentence + positive tag question is used to ask for things, information or ask somebody to do something. The voice goes up at the end of the tag question. The tag question after Let’s is always shall we? and the tag question after imperative sentences is always will you? 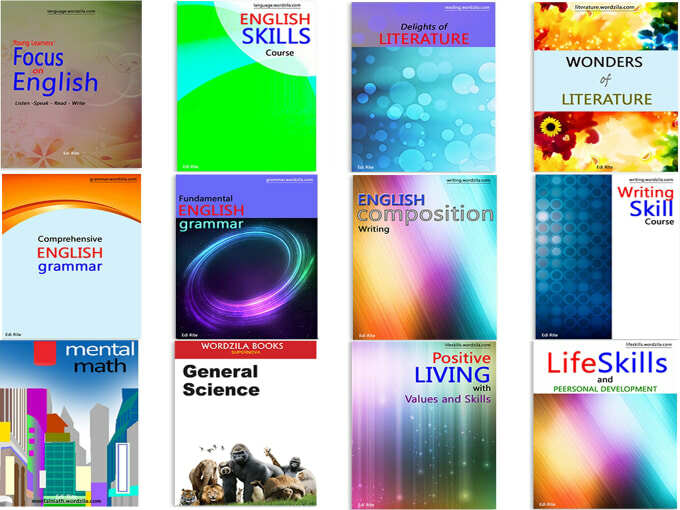 Tag question after nobody, somebody, no one, someone, everybody etc is Auxiliary verb + they?